I met Vicky when we took a fashion class in college together. 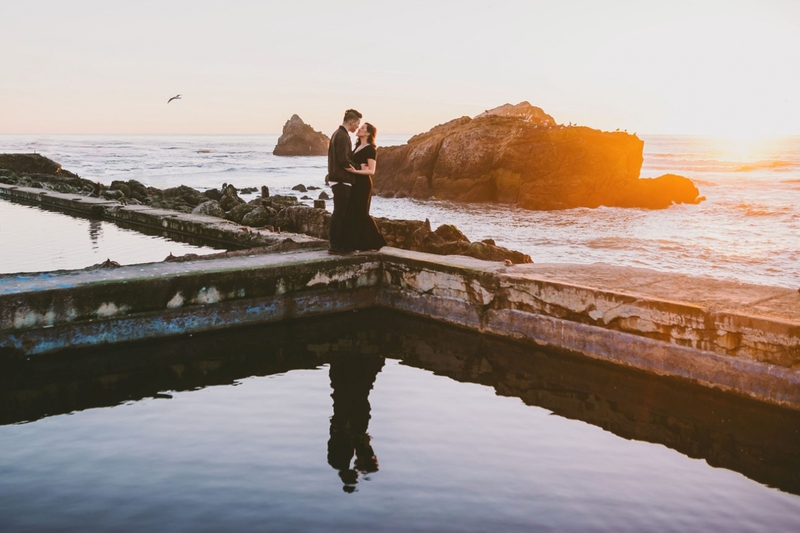 (Strangely enough her older brother and my boyfriend used to be friend in San Carlos back in the day too) When we reconnected, she asked me to photograph her wedding which I was more than happy accept. Vicky not only is just adorable as is, she is a personal stylist, which means she gets to shop at amazing stores for her clients and put together whole closest full of outfits for them. Vicky and I have even collaborated when she styled one of my shoots in San Francisco last month. We went to Tacolicous afterwards and it was just the best day. I’m hoping to work with her wayyyy more this year on new shoot projects and, of course and as always, go get more tacos. 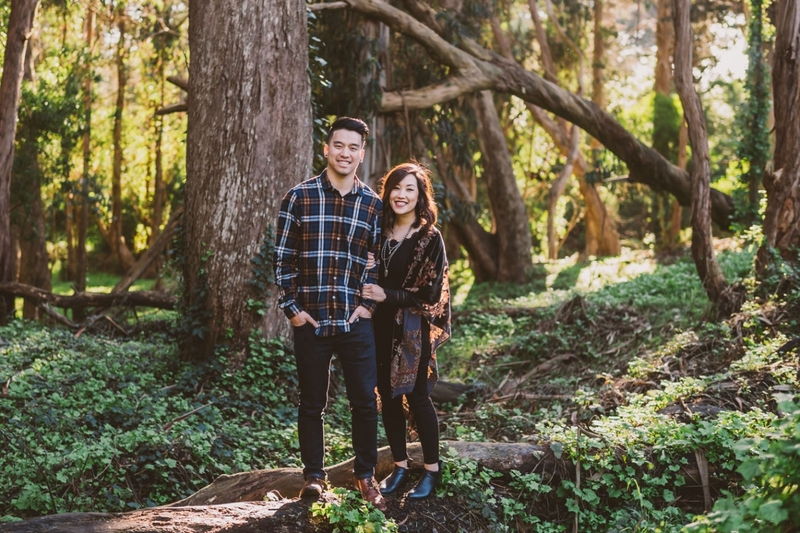 ANYWAY, when I traveled to the bay for Vicky and Evan’s engagements in December, we explored around Golden Gate park before heading down to the Sutro Baths. They had never been there before! It’s one of my favorite spots in the city, especially when that hazy ocean sunlight comes through. 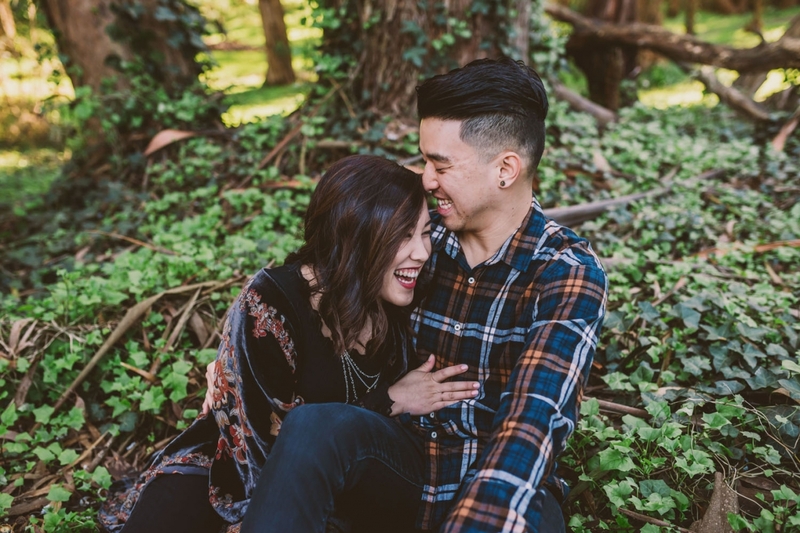 Vicky and Evan will be getting Married in Ross, California in September!